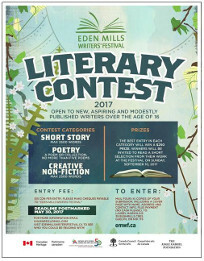 The Eden Mills Writers’ Festival (EMWF) Literary Contest is open internationally to aspiring and/or modestly published writers over the age of 16. Writers can submit a short story, poetry collection, or creative nonfiction. 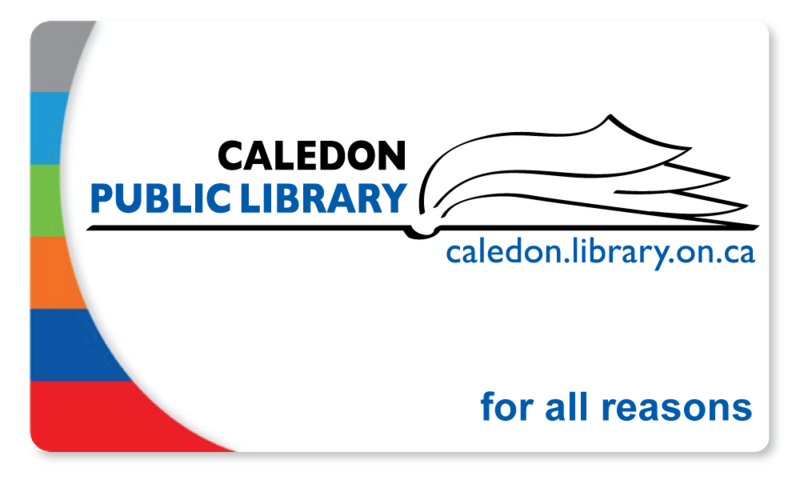 Winners in each category will receive a $250 prize and will be invited to read a short selection from their work at the festival throughout the village of Eden Mills on Sunday, September 10th. The EMWF is committed to providing a venue for unpublished or modestly published writers to showcase their work. 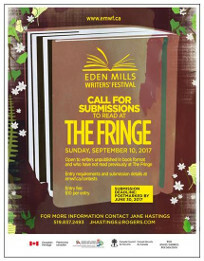 The EMWC Fringe Competition invites writers unpublished in book format to submit their work for an opportunity to read at the festival. Up to two festival reading sets are dedicated to the winners of The Fringe competition. Writers can submit prose or poetry. Over the years, several readers at The Fringe have returned to the Festival as published authors. Please see website for contest submission details The contest submission deadline is June 30th. EMWF PUBLISHERS’ WAY is open for registrants for the annual literary fair. 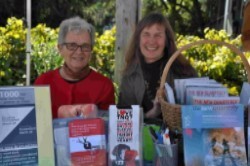 Publishers’ Way offers Canadian publishers, self-published authors and not-for-profit literary organizations a presence on the main street of Eden Mills over the course of Festival Sunday. Located in the hub of the festival, close to food vendors, the children’s area, and the authors’ book signing tent, Publishers’ Way provides exhibitors with a wonderful opportunity to connect with book lovers of all ages. Visit website for details and the exhibitor application form. 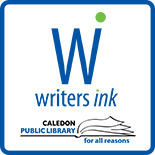 This entry was posted on April 19, 2017 by Alton Chapter in Writer's Ink News and tagged creative non-fiction, Poem, poetry collections, Short Story, writers' festival, writing competitions.